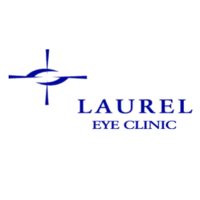 The Laurel Eye Clinic is dedicated to being the leader in Ophthalmology and medical aesthetics by providing the highest quality care and related services. 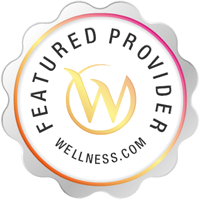 In so doing, we are committed to upholding the highest of ethical standards and place patient satisfaction above all else. From the simplest personal interaction to the most complex technologic procedure, every facet of our practice will serve to achieve this goal. Services Laurel Eye Clinic practices in Brookville, PA. Optometrists offer services which typically include the examination and treatment of common vision disorders as well as the fitting and prescription of corrective eye glasses.